We have had an upturn in calls about linking Smart TVs to services such as Amazon Prime Video and Netflix. Many new smart television sets aren’t actually that smart it seems. Some give you a very basic set of apps just so they can use the term ‘smart’ on their advertising it seems. Common offenders seem to be JVC, Sony, Panasonic and many more big names. So let’s look at what you can do if you purchased one of these and can’t get your favourite service on there. 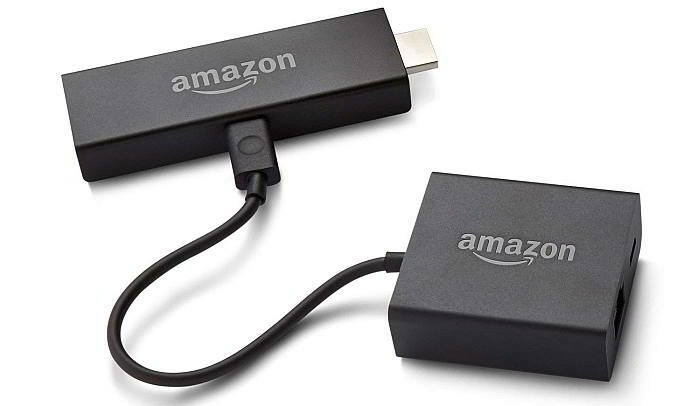 I’ll use Amazon Video as an example but you can substitute Netflix or similar apps here too. First off, go into the app section of your television and see if there is an area to install new apps. If so, use the search facility to find ‘Amazon’ and if you see their video app then install it. Now, streaming video should be a matter of opening the app and signing in (just once) with your Amazon credentials. How can I connect multiple devices to one Ethernet cable? Well, there is a caveat here and that’s because people generally have just one cable from the router that goes close to the TV (if any at all). 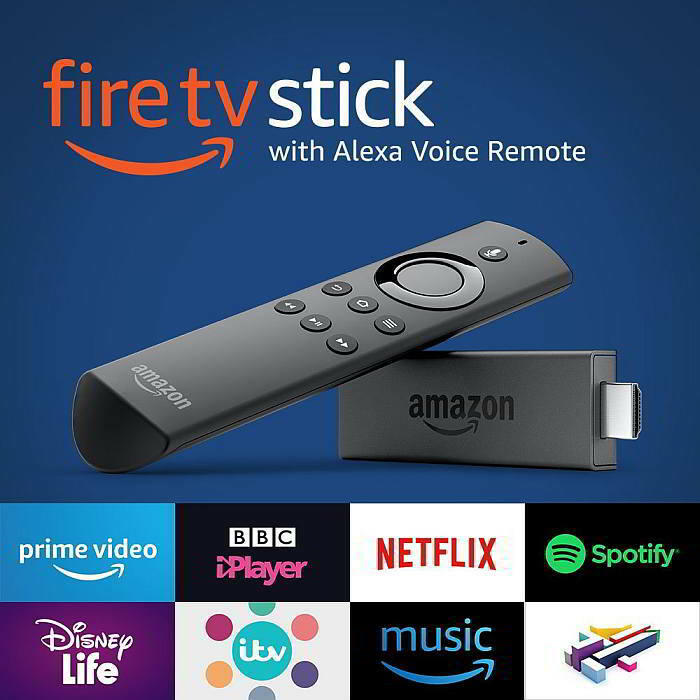 This means that you can’t use the TV on the same cable for other Smart functions – it’s either the TV or the Amazon box, unless you use one of them over WiFi. If you can’t shell out for any of these (student, we’re looking at you!) then you can also consider using an existing laptop or tablet and an HDMI cable if that suits your viewing habits better. 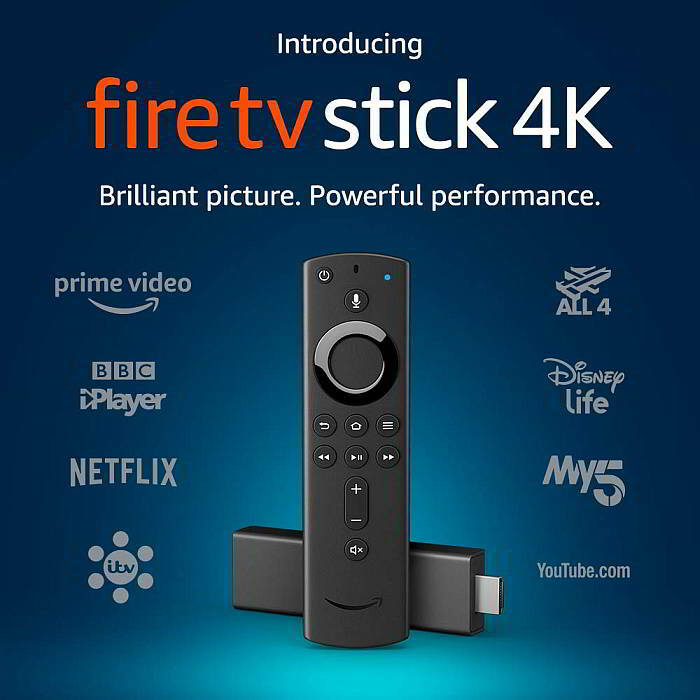 It’s a bit clunky though and we’d definitely recommend using the Fire sticks above, especially because they both have excellent remote controls and are portable. Beginners, How do I, Most read. permalink.